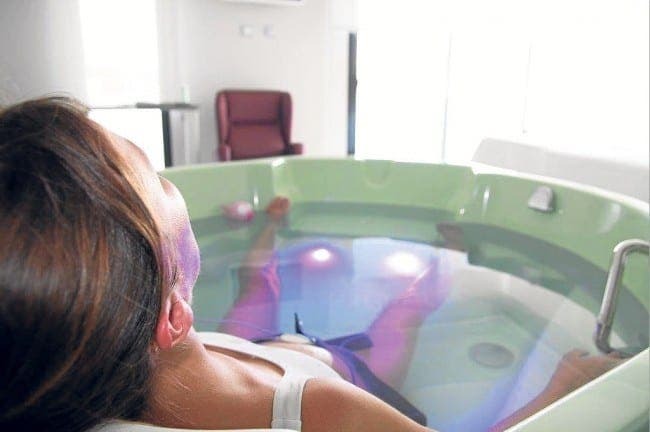 SINCE its launch in December last year, Hospital Ceram in Marbella has been offering an alternative way for women to deliver their newborn – in water. Water births have played a new role in Spain’s private medicine health sector and are considered to be just as safe as non-births births, with some studies suggesting that they even speed up labour. They supposedly offer less stress for a newborn, as they are born from water into water.